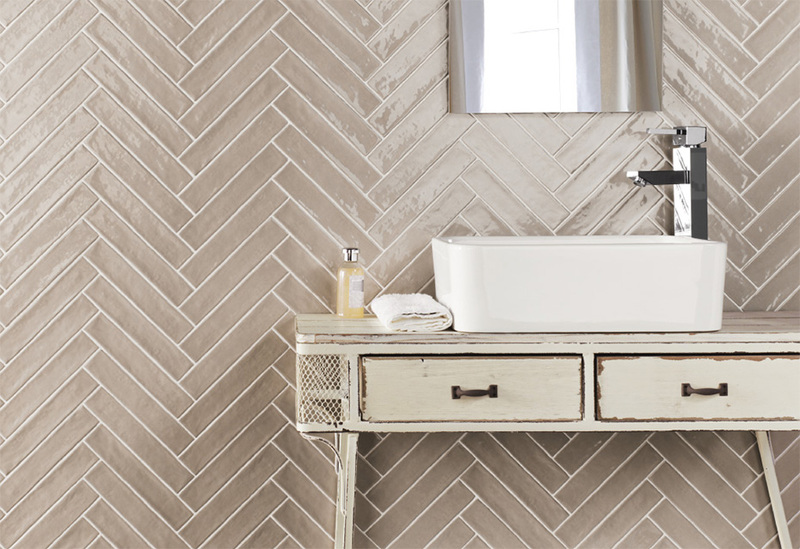 Today we are surrounded with endless bathroom tile choices to choose from. 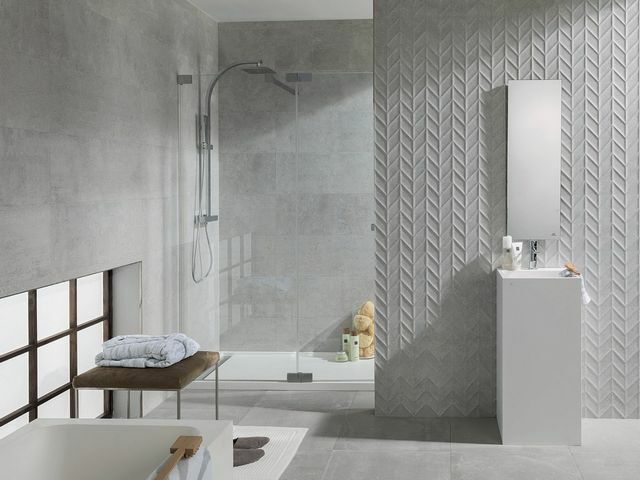 This week Italia Ceramics talks us through the various tile options that are suitable when choosing tiles for your bathroom. Designing a bathroom is a delicate balancing act, creating a calming atmosphere that is desirable and functionality is paramount. Choosing bathroom tiles that are highly absorbent to moisture is essential. Ceramic tiles are the most suitable option for durability and ability to resist decay. Its impervious nature is recommended in bathrooms, powder rooms, laundries and other moisture-prone areas for its ability to void slippery surfaces. 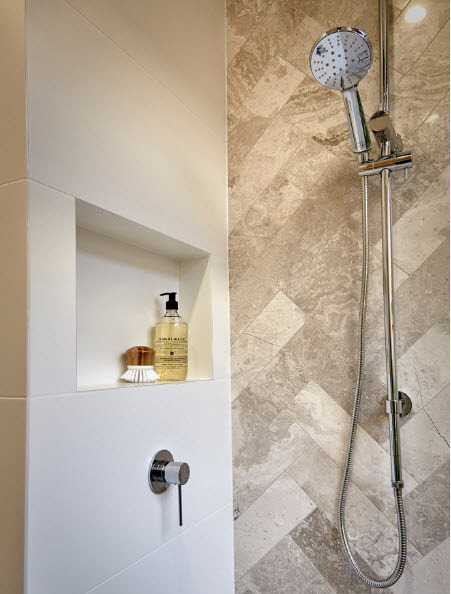 Ceramic tiles are versatile for wall and floor tile application available in a range of sizes, colours and finishes. Choosing the right style of tile whether they are matt, satin, gloss or polish finish, can create a real visual impact to your bathroom. If you are drawn to colour and texture, ceramic tiles offer endless design possibilities. Most tiles are made from clay or a mixture of clays and other materials, then kiln-fired and are considered to be a part of the larger classification called “Ceramic Tiles”. The tiles are then divided into two groups; porcelain tiles and non-porcelain tiles also known as ceramic tiles. Porcelain tiles are made from a much finer clay than ceramic making the tile a compact and hardwearing surface. Full body porcelain tiles carry colour and pattern through the entire thickness of the tile making them a much harder and denser tile which is suitable for any application from residential to the highest traffic areas. 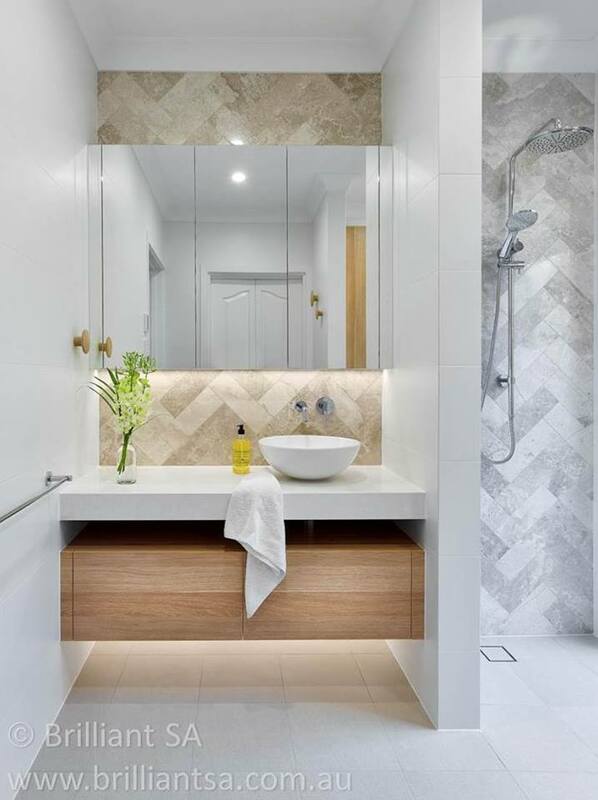 Porcelain floor tiles are a great option for main bathrooms where there may be more wear and tear than incomparison to a master bathroom as such. 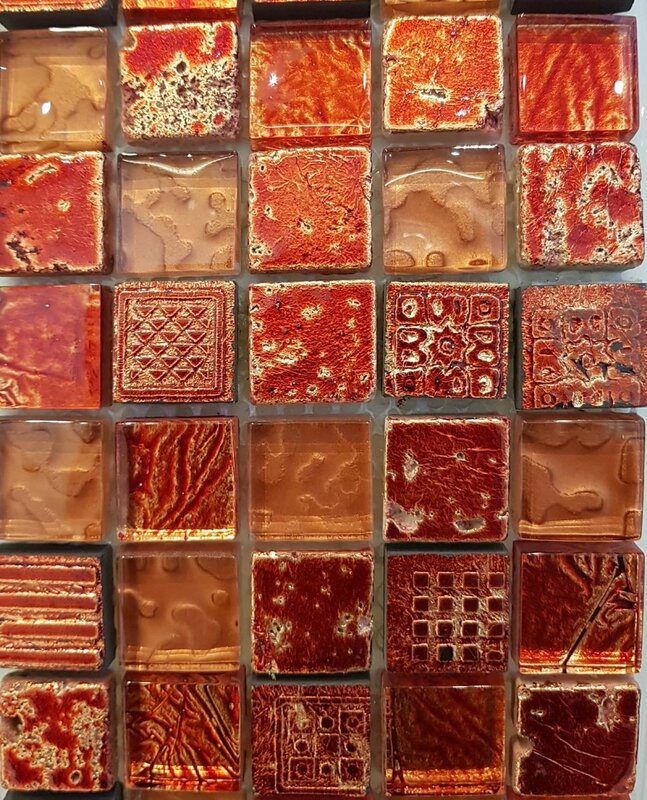 Glass tiles offer endless design opportunities in bathrooms, kitchens, outdoor settings, pools, courtyards and creative centrepieces to any space of the home. The best thing about glass tiles is they brighten up any dull space. Glass tiles reveal intense colours and reflect light immensely. The perfect option in bathrooms, pools and other moisture prone-areas for its non-porous characteristic with the ability to resist moisture. Natural Stone is a blend of elegance, durability and style direct from Mother Nature. The true beauty of natural stone is unique, with a wonderful array of colour, tone, texture and beautiful patterns, varying from surface to surface, making each tile unique. The earth itself is the best manufacturer for materials that are as stunning as they are durable. At Italia Ceramics Award-Winning Showroom, you can choose from a large range of Natural Stone including: Marble, Granite, Travertine and Limestone. Natural Stone is less dense than porcelain tiles meaning they will absorb water much easier. 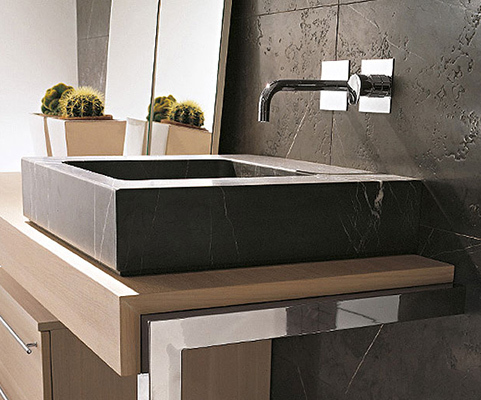 Natural Stone does require sealing to make them water and stain resistant for bathroom use. Walk into a room tiled in concrete floor tiles and you automatically feel welcomed. Concrete tiles allow endless designs while having all the easy maintenance and high durability benefits of porcelain. They create a natural earthy feel with a matte and/or textured surface replicated into concrete tile. 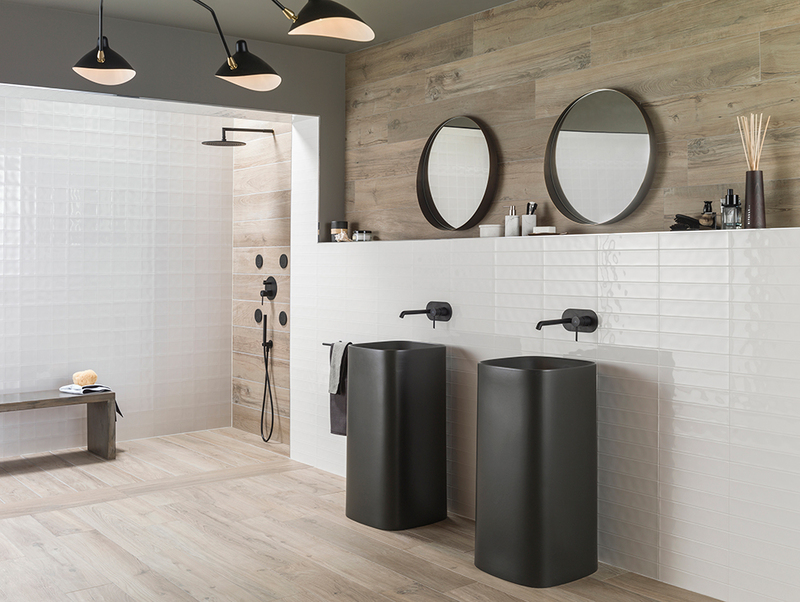 The perfect choice for bathrooms with excellent design flexibility for people who like an industrial look or design feature wall tile for their bathroom.